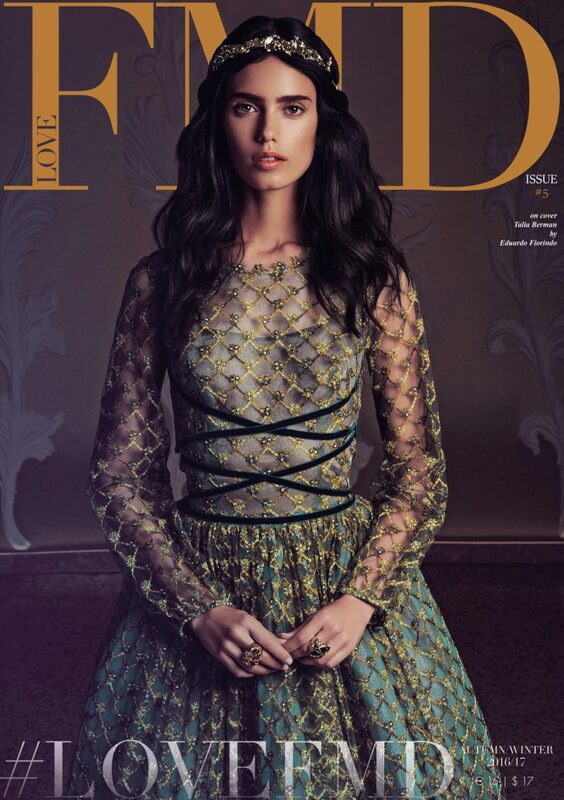 Our Autumn/Winter 2016 Issue of LoveFMD Is Out Now! LoveFMD Issue 5 Talia Berman, Photography by Wolf Steiner Eduardo Fiorindo. As usual, this issue is all about creative collaborations and features a slew of gorgeous models, glamorous editorials. Australian beauty Talia Berman takes center stage as our cover girl in 'Enchanted Style'(p. 18) for which she teams up with of Italy's most promising new comer models Giulia Manini. 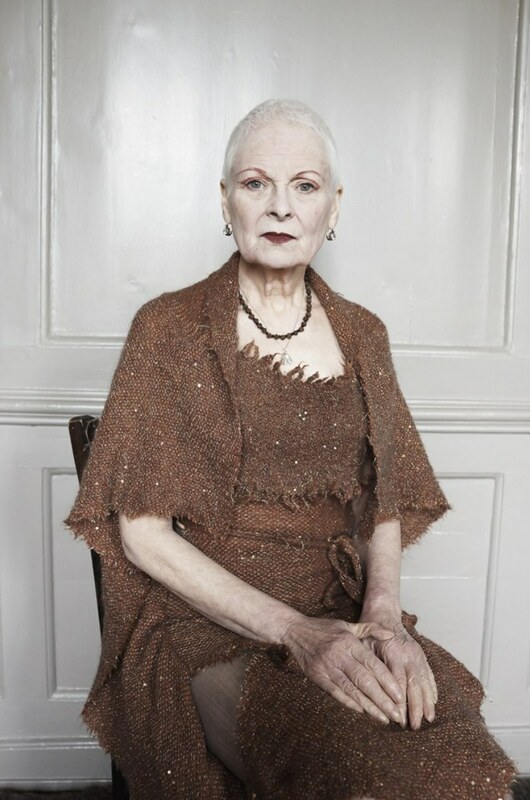 Fall/Winter is a season that reminds us to delight in fashion, highlights of which feature in 'Imagine Beauty' (p. 100). Lensed by photographer Julie March, the fashion spread showcases the interpretation of the latest Fall/Winter 2016/17 make-up and hair looks. Further features include 'Portraits,' a series of candid interviews with newsmakers and personalities fueling fashion now: Christian Blanchard, Giancarlo Petriglia, Edge O'Beyond. Also, don't miss our Travel section in which dramatic landscapes and exotic getaways are the symbolic highpoints. Highlighting the Milanese flair are two very extraordinary locations differing completely from each other, First there's 'Flirty Principessa' (p.44) which takes place at the prestigious Hotel Principe di Savoia, known for its royal glamor and majestic hospitality, while the second story took place at the Hotel Chateau Monfort, a magical place full of charm, aristocracy and history. The Fall/Winter 2016 issue of LOVEFMD Magazine is available digitally to read / download at www.lovefmd.com and at leading digital stores such as Amazon Kindle, Issu, Yumpu and Scribd for anyone, anywhere. It will also be available as a 'Royal Issue' limited-edition run of 500 copies with 24k gold foiling. 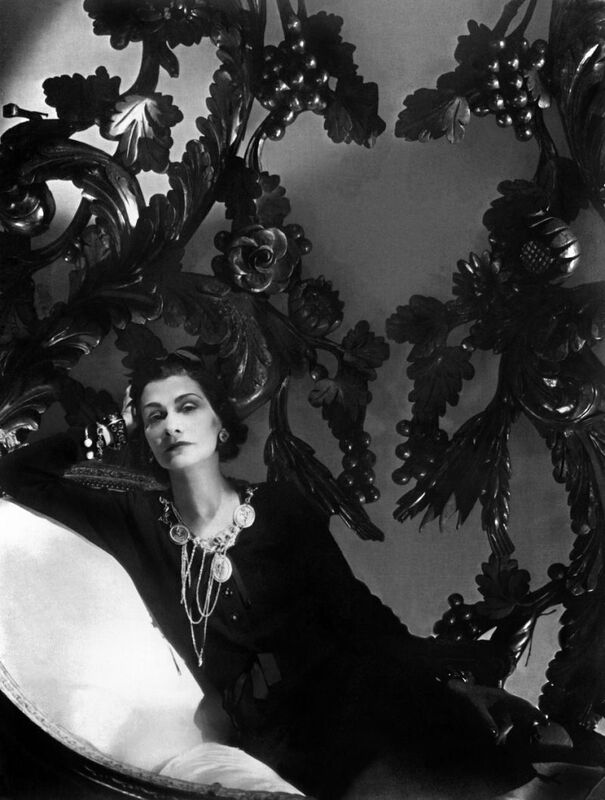 Coco Chanel Illustrated Biography Chronicles Designer's Epic..